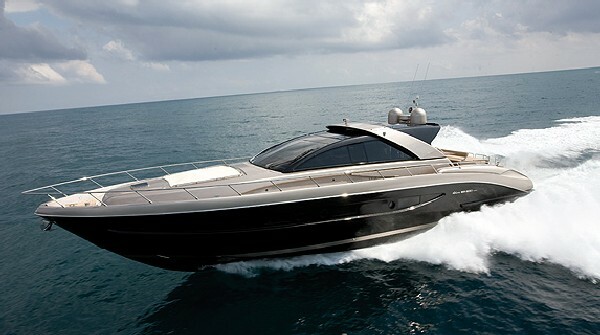 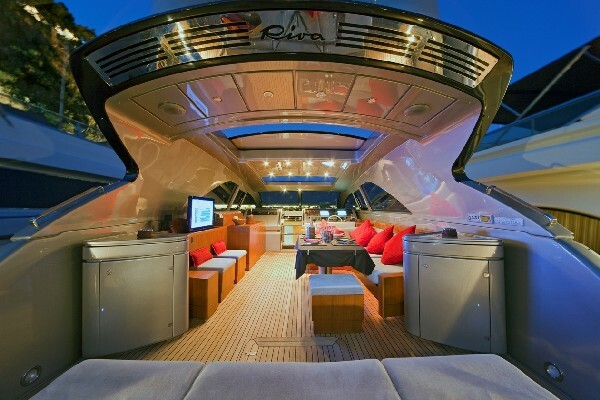 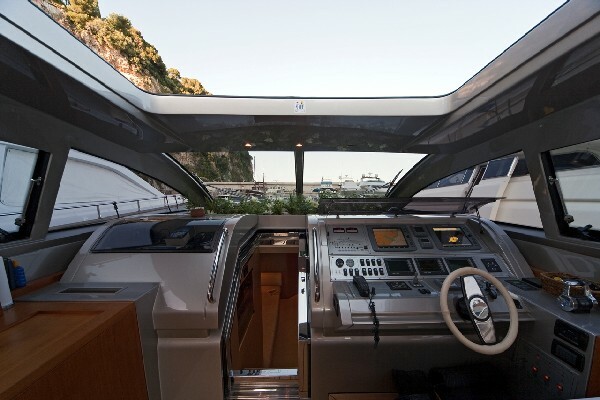 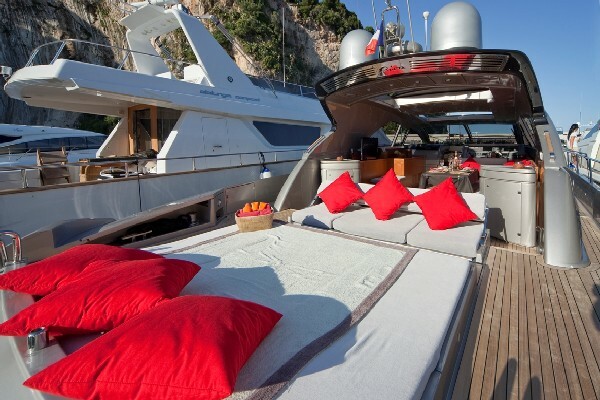 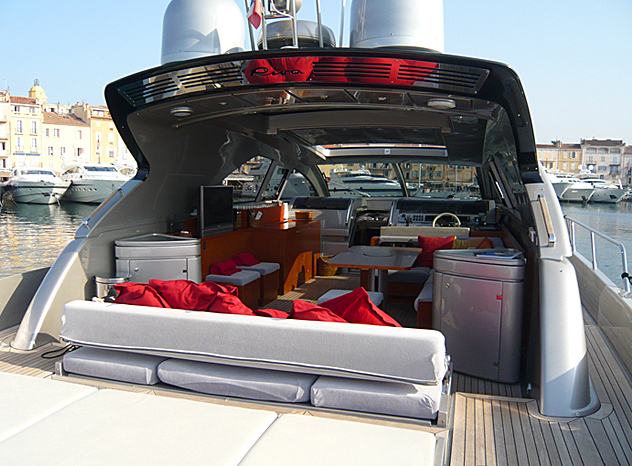 Motor yacht WHITE LOTUS is a 2006 Riva open style sport boat of 20,50m (67' 3") in length. 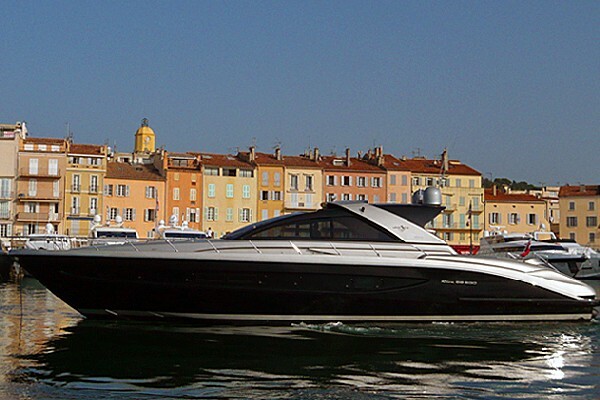 This Riva Ego 68 yacht is available for charters in the Western Mediterranean locations such as the French Riviera, Italy, Corsica and Sardinia. 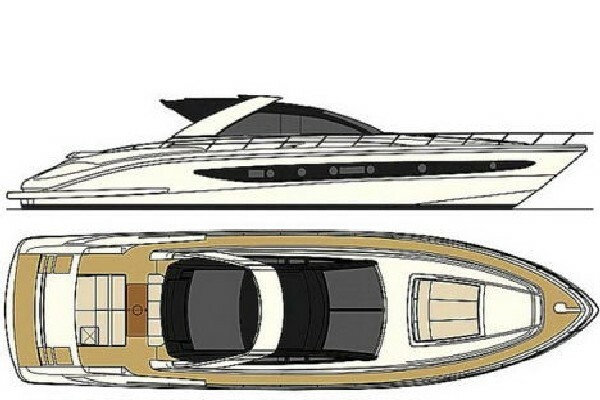 A head turning, Italian sports boat WHITE LOTUS combines comfort and performance. 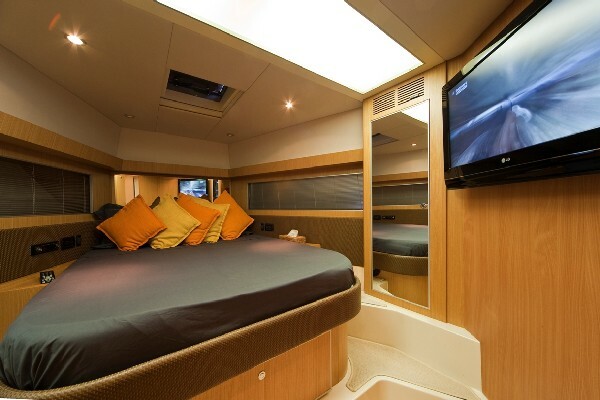 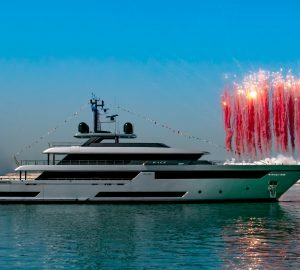 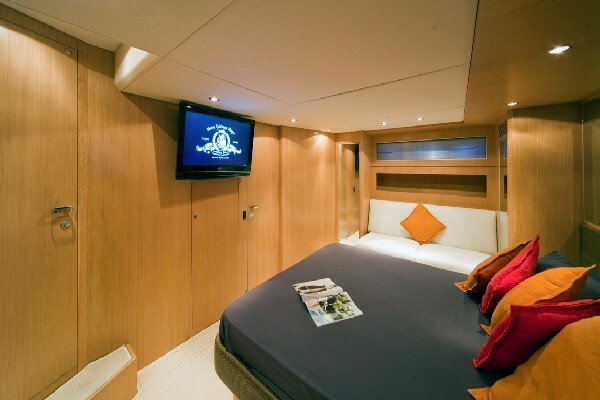 She has 3 cabins, and all have en-suite bathrooms, air conditioning and are fitted with the latest in entertainment systems. 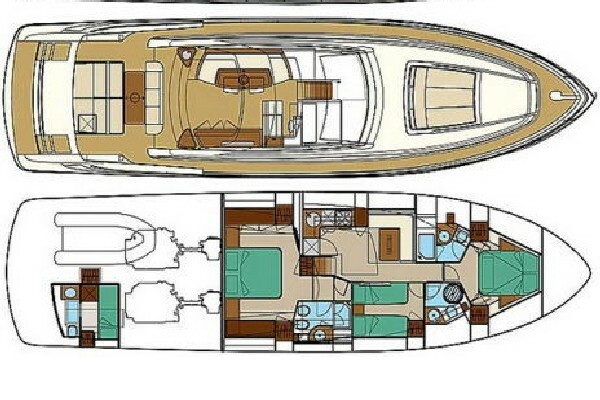 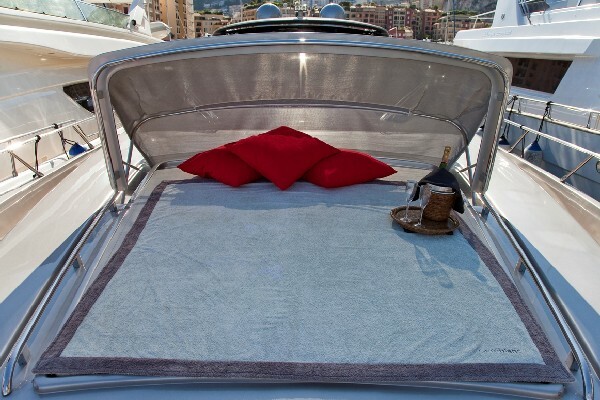 White Lotus is equally ideal as a high speed day boat or for extended family cruising.